The Tamworth Community College Board of Directors is responsible for ensuring that the vision and strategies of the College are achieved. The Board consists of a group of professional, dedicated volunteers who provide guidance and contribute to good governance. The Board sets the College’s priorities and is accountable for exercising the authority given to it in its constitution. Jenny has lived in Tamworth since 1975. During this time she has combined raising a family with tertiary studies as well as establishing, operating and selling two successful small businesses. Having sold her accounting/financial planning practice in 2015, Jenny has time to devote to the community in areas of special interest to her such as education. Jenny’s qualifications are Bachelor of Arts with major in Sociology, Graduate Diploma in Financial Planning and Advanced Diploma in Accounting. Todd has lived in Tamworth since 2014 and has previously worked in engineering, research and development, print media and now disabilities and nursing. He has a Diploma in Nursing, along with qualifications in aged care, QC, engineering and OHS. He strives to build opportunities for the disability community through advocacy, community access and education. Todd gives back to the community by supporting regional activities and ventures that will provide a benefit to the youth of the region. Sara is a proud Gomeroi Yinarr and brings a wealth of experience in education and community services to our Board of Directors. 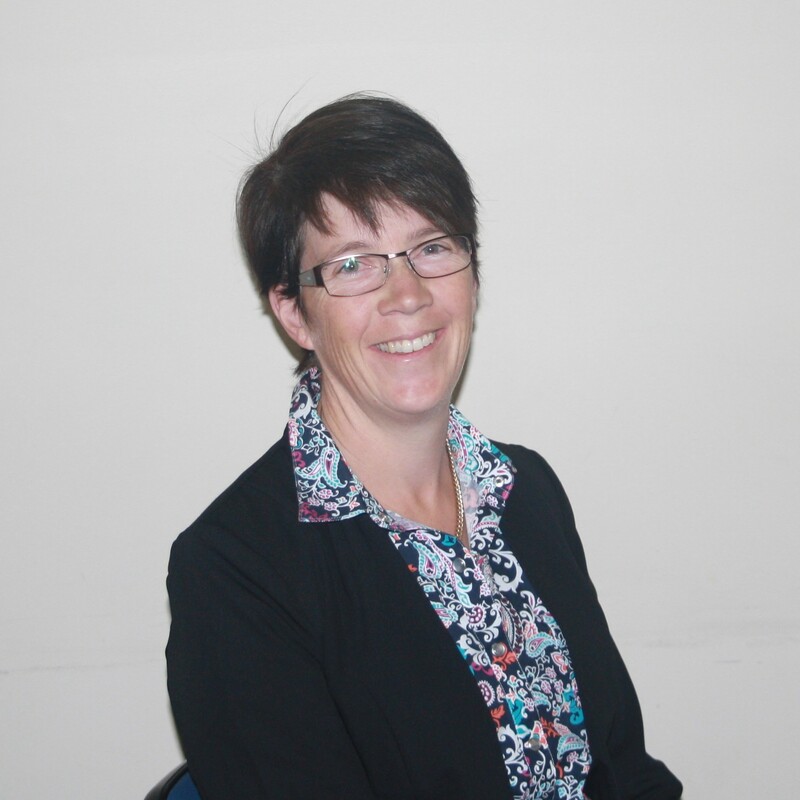 A committed supporter of vocational education and training, Sara has qualifications in project management, case management, community services, front-line management and training and assessment. 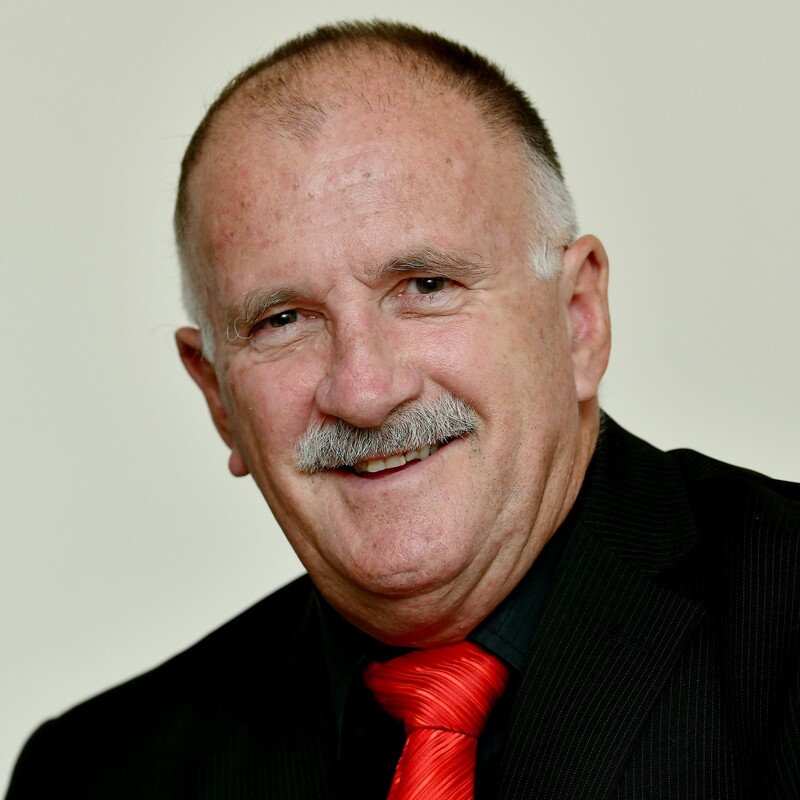 Peter has applied his qualifications in business, accounting, marketing, communications, project management and training and assessment in Tamworth’s not-for-profit community services sector since 2000. He runs a consulting business, works as a VET trainer/assessor, and serves as a community representative on three local boards of governance. Steve retired from the public sector, specialising in HR, medical administration and general business in 2012. He has tertiary qualifications in HR and accountancy, and is a graduate of the Institute of Company Directors. 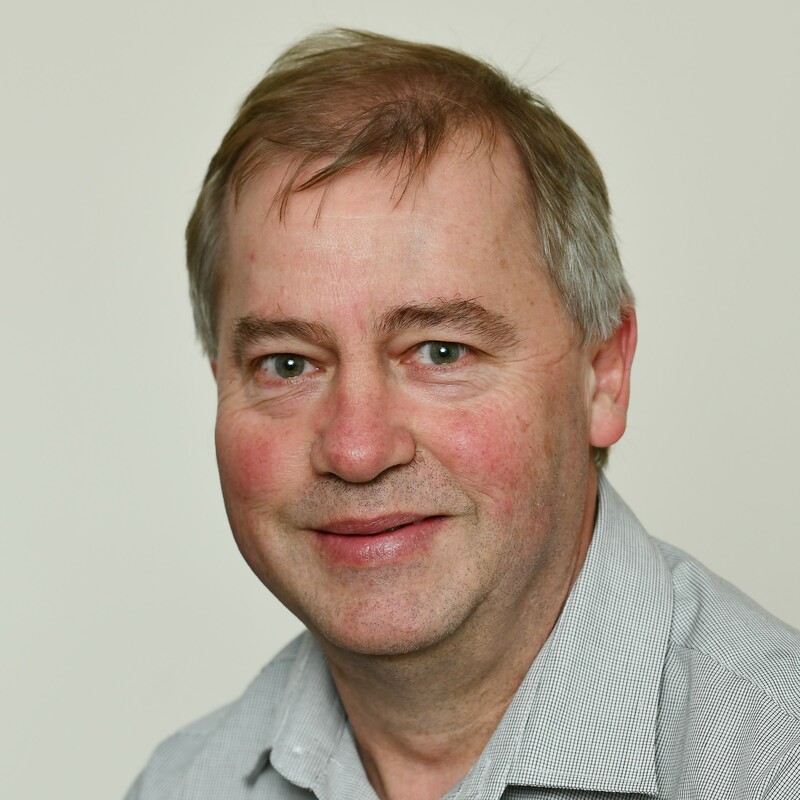 Steve served on the Board of a local Credit Union for over 18 years and is now a member and Board Representative for Rotary Club of Tamworth. Lisa has built a career in the public sector in both the state and local level for 20 years. Lisa has tertiary qualifications in natural resource management and business management and is a graduate member of the Australian Institute of Company Directors. 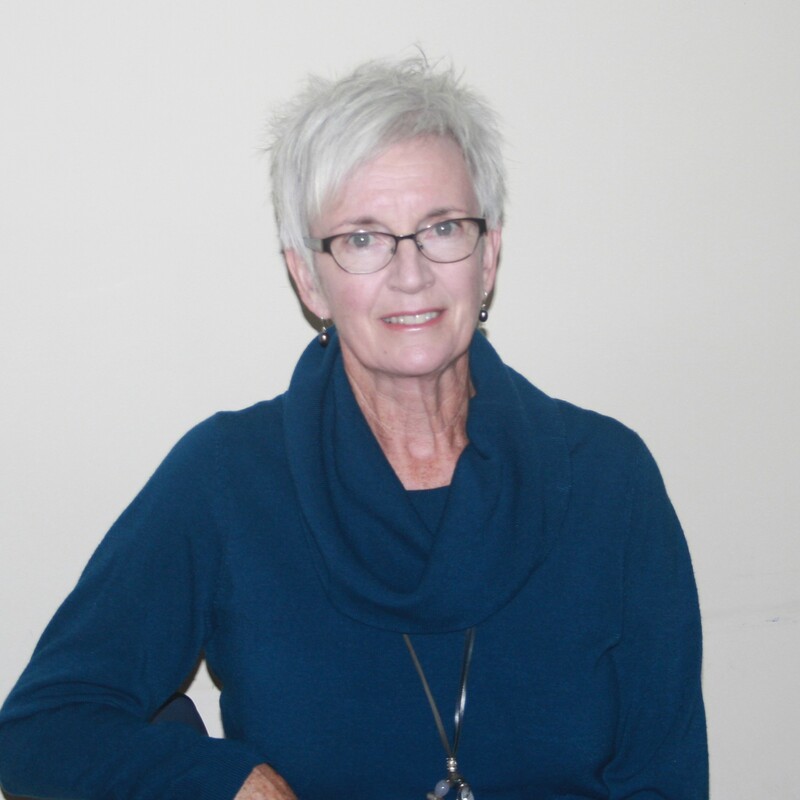 Passionate about making a difference for the community, Lisa believes access to education and learning opportunities are foundational life skills that contribute to well-being and personal growth. 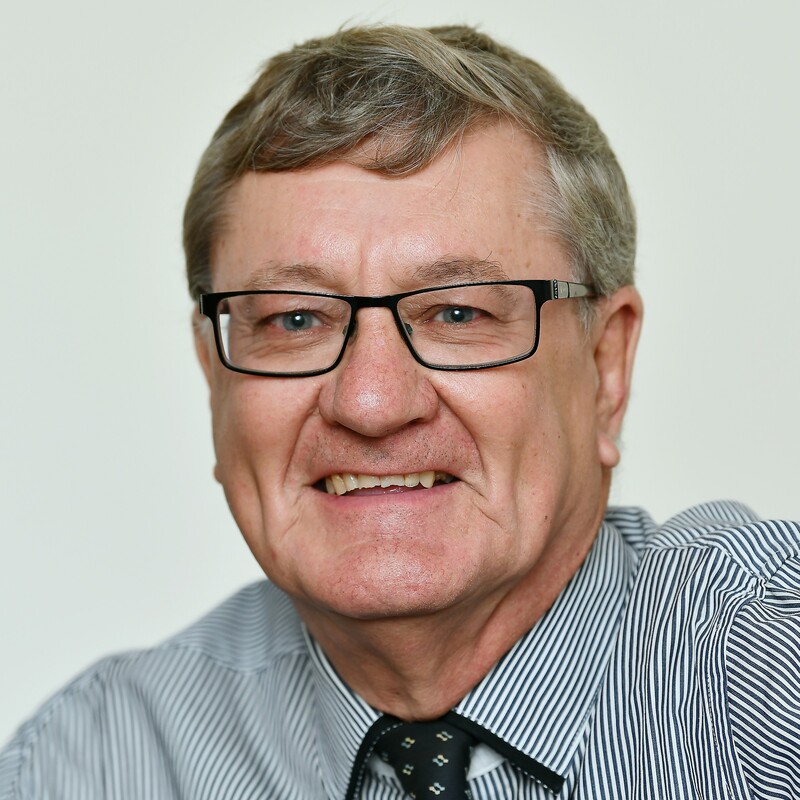 Greg has a career spanning over 40 years in the NSW public service and 23 years as a passionate advocate for vocational education and training (VET), having finished in his role as Regional Manager, New England Region with Training Services NSW in July 2018. 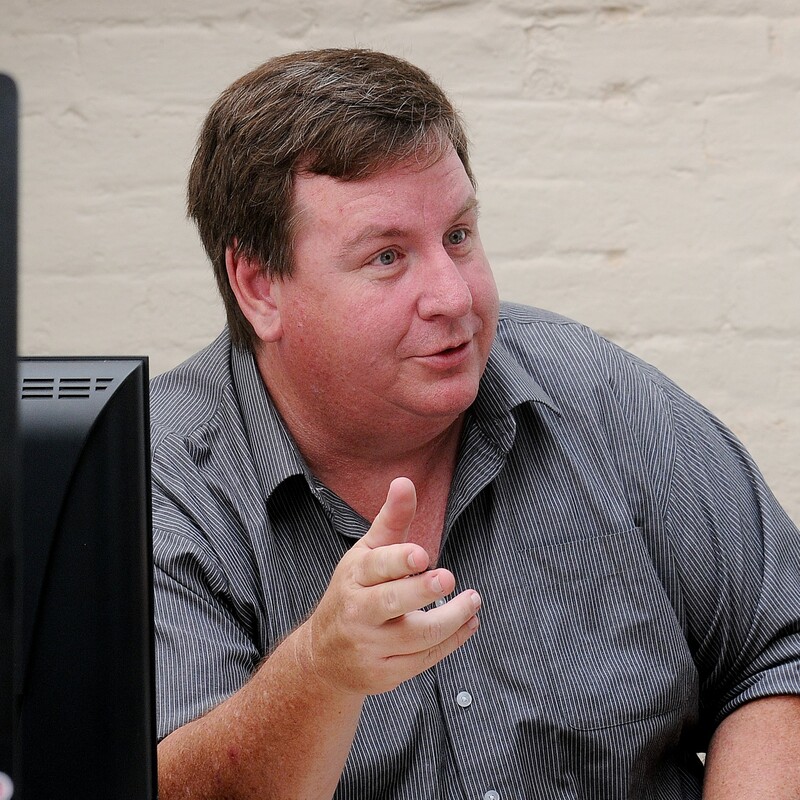 A highlight of Greg’s career was signing up the first School Based Apprentice in NSW and being a founding member of the Agribusiness Careers & Professions (AGCAP) program, and an instigator of the Greater Northern Skills Development Group which now has 5 sub-committees and boasts a membership of 130.